2. 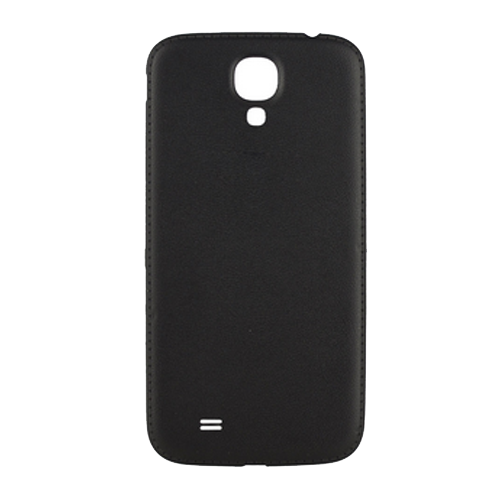 Compatible with Samsung Galaxy S4 i9500. 3. 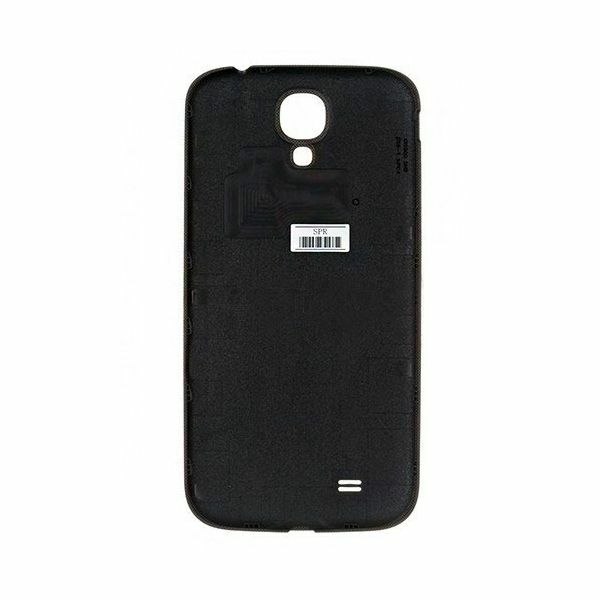 To replace the broken, damaged or unusable back battery cover for Samsung S4 i9500.